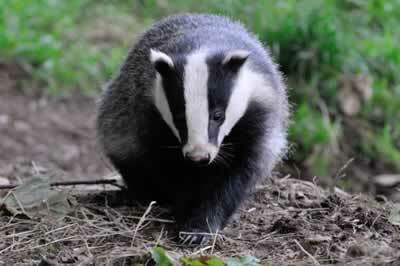 Here we look at the arguments and facts surrounding Badgers and Bovine TB. What is bTB and how does it relate to the human version? TB in cattle is a debilitating, highly infectious and progressive respiratory infection, very similar to human TB, caused by the organism Mycobacterium Bovis (M. Bovis), which forms lesions or “tubercules” (hence the name) most often in the lungs. Clinical signs of the disease are rarely visible in the early stages so detection relies on routine screening using the tuberculin “live test”. Before milk was pasteurised bovine TB in humans was common and often fatal. Today it’s rare. The human form of TB is more usually caused by Mycobacterium tuberculosis (M. tuberculosis). What does bTB do to cattle? 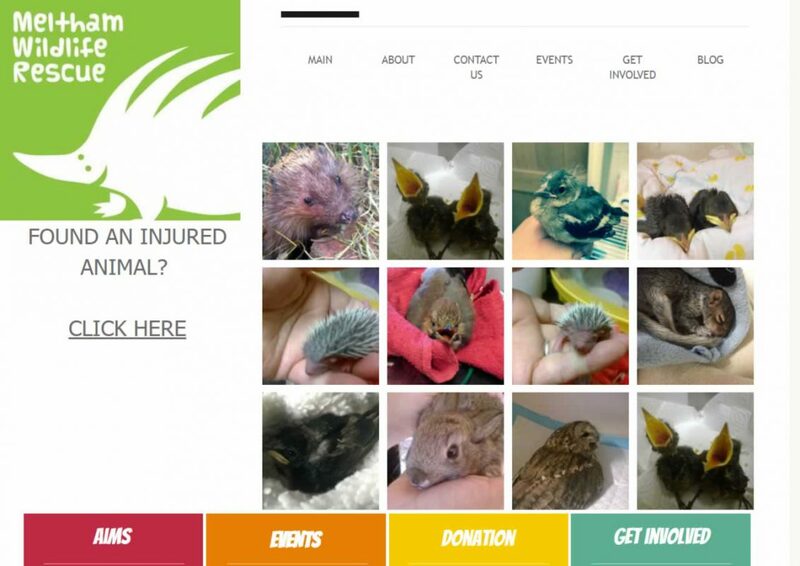 Grossly infected animals become emaciated, weak and lethargic and eventually die. But in countries with established test-and-slaughter eradication policies this doesn’t happen because the disease is detected in its relatively early stages. TB in warm-blooded mammals is a world-wide problem. Cattle are the main hosts-hence the name, bovine TB-but the disease affects many other mammals, from bison in Canada, to brush-tailed possum in New Zealand, buffalo in southern Africa and white-tailed deer in the United States. How do cattle catch TB? The exact route of transmission is not known, the principal route is from other cattle by breathing in bacilli expelled by infected animals as tiny aerosol droplets. It may also be caught through contamination of feeding and watering sites and from infected wildlife, including badgers and deer and possibly from other farmed animals such as deer and camelids (llamas, alpacas etc). The risk of disease spread is greatest in enclosed, poorly ventilated areas-notably over-wintering barns and sheds where cattle spend months confined together-but any contact between cattle, at shows and markets, for example, in livestock lorries or at single-fence farm boundaries where they can come into contact with other cattle are other obvious transmission points. It is not clear how much badgers are involved in the transmission of TB to cattle. On its website Defra says: “Cattle-to-cattle transmission is a serious cause of disease spread”. The Independent Scientific Group (ISG) in its final report describes cattle-to-cattle transmission as very important in high incidence areas and “the main cause of disease spread to new areas”. That said it’s worth adding that despite years of research, transmission routes (for example cattle to badger and badger to cattle) are still not properly understood. 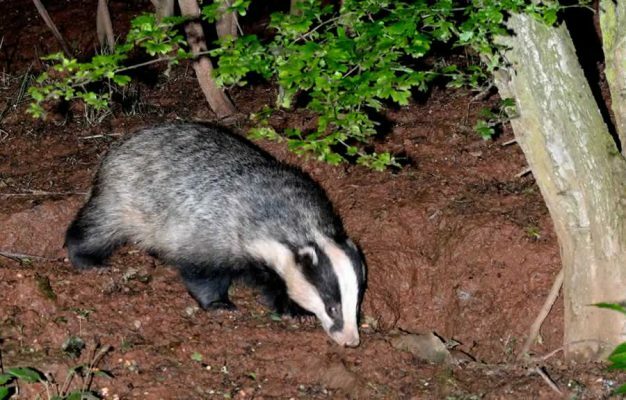 How do badgers catch TB? From each other, from cattle (probably through infected urine and faeces) and possibly from other infected farm animals and wildlife. Badgers spend most of their life below ground sharing the same air space, tunnels and chambers with other badgers, but decades of research at Woodchester Park (by what was the Central Science Laboratory, now part of Fera, the Food and Environment Research Agency) has shown that infected badgers and TB-free badgers often share the same setts. This might be explained by acquired immunity in a proportion of badgers or simply that badgers do not easily infect each other. So not all badgers are infected? Far from it. Most badgers are healthy. 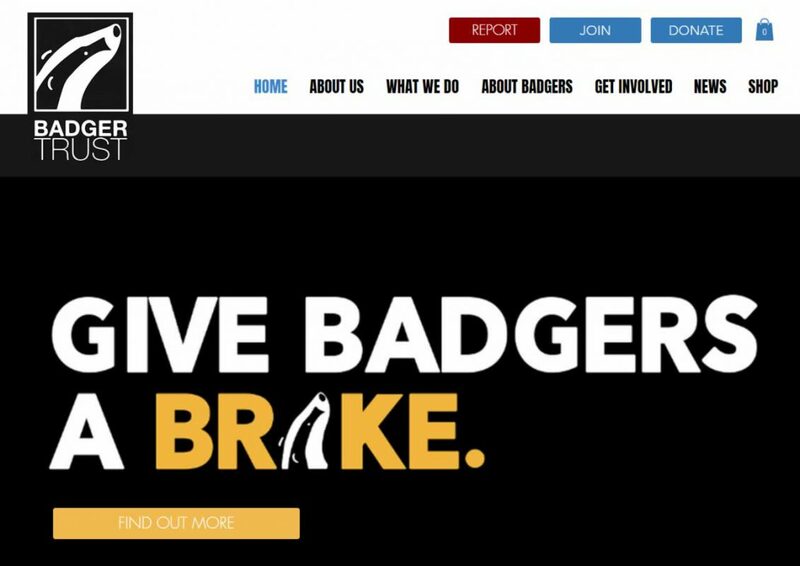 The Randomised Badger Culling Trials (RBCT) which form the basis of the ISG’s final report and recommendations showed that even in bTB hotspots less than one in seven badgers were infected and when road-killed badgers from seven hotspot counties were examined the figures were almost the same (15 per cent infected). What does TB do to badgers? The disease chiefly affects the lungs and kidneys. Infected animals lose weight and body condition and experience breathing problems. 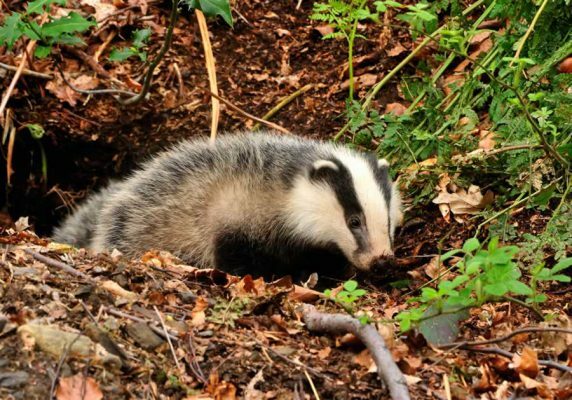 Though debilitating, bTB in badgers is rarely fatal. Generally, infected badgers do not show any signs of illness. 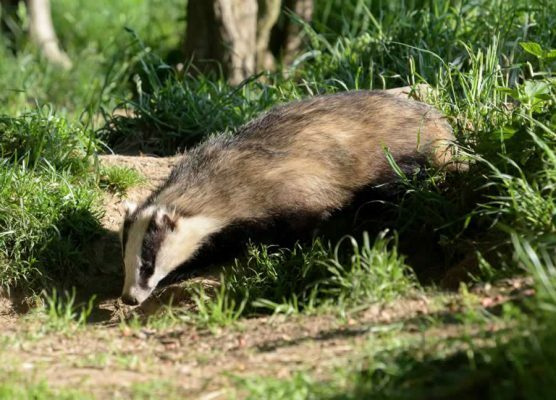 Badgers suffering from the advanced stages of bTB become severely emaciated and as disease carriers are then described as excretors – this means they can potentially shed live bacilli. 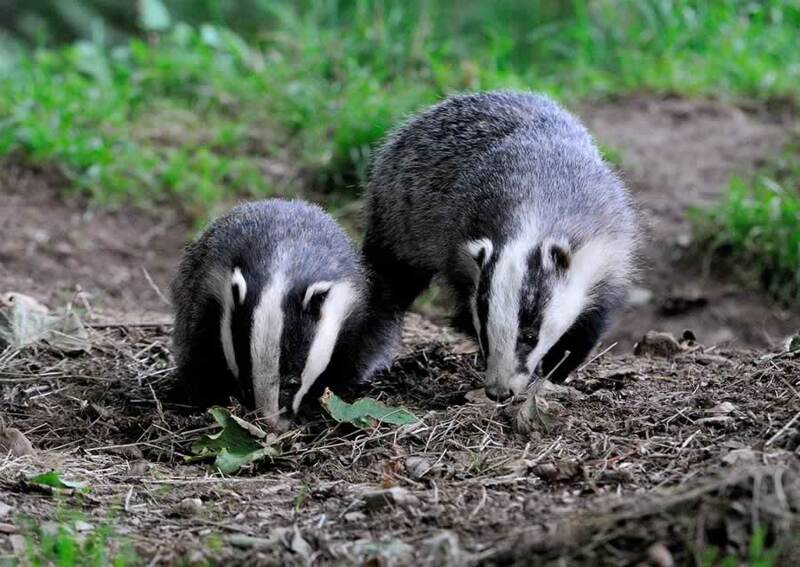 Levels of bTB in badgers in hotspot areas jumped sharply immediately following the foot and mouth outbreak in 2001-2002 when the routine bTB test and slaughter programme for cattle was stopped. So there’s good evidence to suggest controlling bTB in cattle will reduce bTB levels in badgers. 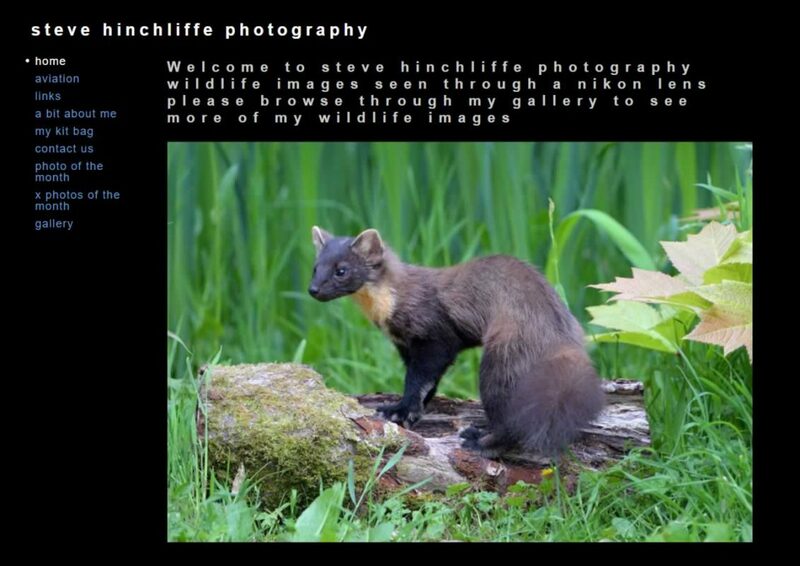 Why is so much attention focused on badgers in the bTB debate and so little on other wildlife, including deer? That’s really a question for Defra and farming interests to answer. Badger Trust has always taken the view that the near obsession with the alleged role of badgers has distracted attention away from more important research and cattle management issues. As to the specific question: foxes, squirrels, rats and deer are among wildlife known to suffer from TB. But in 2008 Defra said two research projects had concluded that except for two species of deer the likelihood of other mammals (excluding badgers) being a significant source of infection to cattle was extremely low. It’s worth noting that all six species of deer in the UK suffer from TB. Why do so many farmers want to cull badgers? The Ex-Farming Minister Jim Paice once said there's no country in the world that's got rid of TB without addressing the problem in wildlife. Let’s look at the facts. Here in the UK a bTB epidemic that began in the 1930s spiralled out of control and by 1960 was still infecting 16,000 of the UK’s cattle. It was brought under control and all but eradicated by the cattle-based controls. 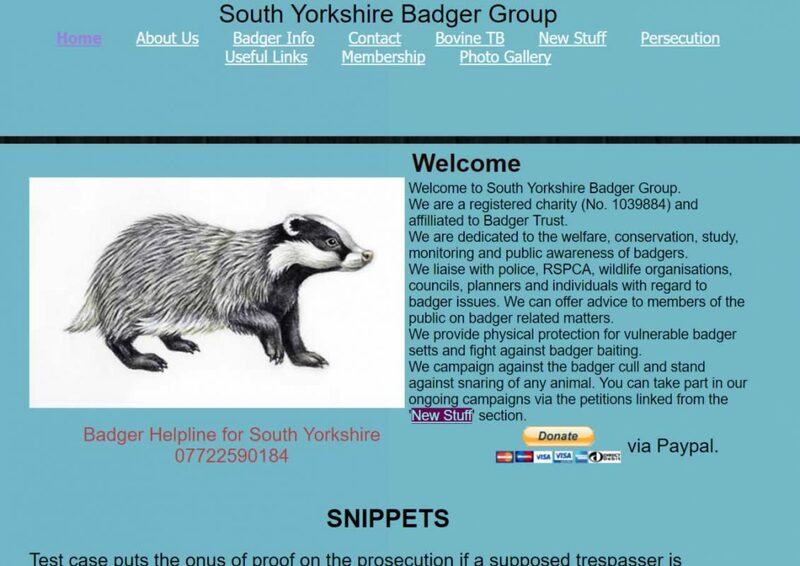 No badgers had been killed or implicated. Then in the last decades of the 20th century bTB began to increase again. The reasons were not clear. Farming organisations blamed badgers. But in fact the increase followed a marked relaxation of cattle testing, slaughter and movement controls introduced during the area-by-area eradication policy described above. The increase also coincided with the intensification of dairy farms and the growing trend towards large herds and over wintering them in sheds and barns. So to try to answer whether badgers were to blame the Government set up the Randomised Badger Culling Trial overseen by the ISG in the late 1990s. Thousands of badgers were killed in this project and as reported above the ISG concluded in 2007 that culling badgers would have no meaningful effect on the control of bTB and that farmers should concentrate on improved cattle controls. In the two years 2009 and 2010, there has been a 15% reduction in bTB due to improved testing of cattle, movement controls and improved cattle husbandry. This improvement has been achieved without any badgers being killed. The farming Press reports that large numbers of diseased badgers are dying in agony and that culling would end that misery and lead to healthy badgers living alongside healthy cattle. Pure fiction. It is just a bit of clumsy public relations to try to justify a “cull”. There’s absolutely no evidence to support the claim that bTB is killing large numbers of badgers. As we’ve already said, TB in badgers is rarely fatal. Further, it is not possible to identify and kill only diseased badgers. Nor is it possible to identify and take out “diseased setts”. PCR (Polymerase Chain Reaction), a technique based on DNA, has been discounted as a tool which could do that. There are no other alternatives. 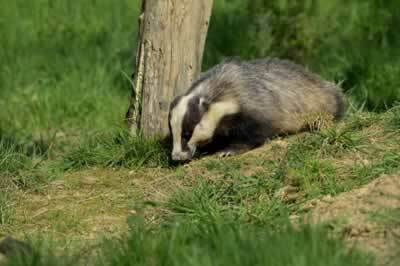 A post mortem is required to reliably diagnose bTB in badgers. So a “cull” would be non-selective. Mostly healthy, non-infected badgers would die. How is that a route to “healthy badgers living alongside healthy cattle”?